Mexican Beach Pebbles are made of basalt, which is a multi-toned, volcanic rock. 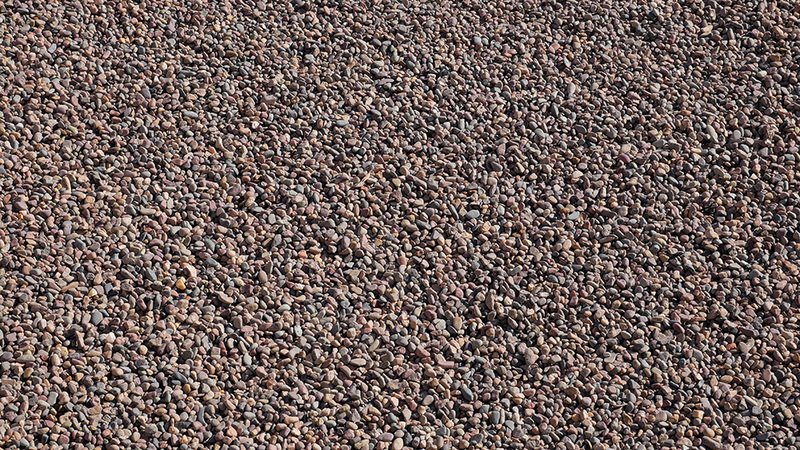 The smooth pebbles are harvested by hand from the beaches of Mexico and are often used in planters as a complement to barrel cacti and other types of xeriscape. However, the rounded Mexican pebbles can also accent aquatic landscapes in fountains, ponds, and around pools. On top of providing a decorative look to landscapes, these pebbles are also functional and can help prevent erosion and retain moisture. Larger stones between 1-2 inches and 3-4 inches are among the most popular Mexican pebbles at MDI Rock, but the landscape experts carry a variety of sizes. Talk to a specialist at MDI Rock today to learn more about ways to use Mexican Beach Pebbles.